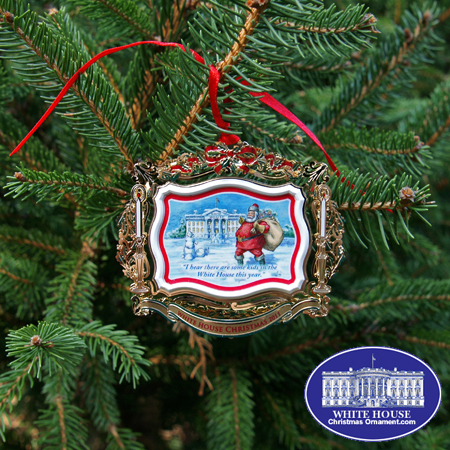 The White House Ornament Collection presents the 2011 White House Theodore Roosevelt Christmas Ornament. The 2011 White House Christmas ornament honors the administration of Theodore Roosevelt, the twenty-sixth President of the United States. Roosevelt took office on September 14, 1901, upon the death of President William McKinley, who had been shot by an assassin eight days earlier. Sworn in at the age of 42, Theodore Roosevelt was the youngest president in the nation's history. 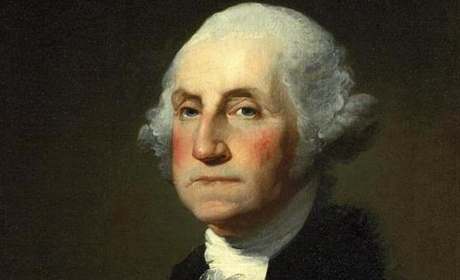 He brought vigor and power to the office as he led Congress and the American public toward progressive reforms and a place on the world stage. In one of his earliest acts as President, he issued an executive order establishing "The White House" as the official name of the presidential residence previously referred to formally as either the "President's House" of the "Executive Mansion."